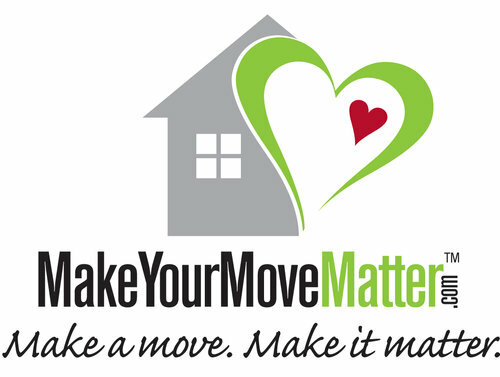 When we sell your home, you will be given the chance to choose from among a dozen trusted local charities. We will then donate 10% of our commission for selling your home to that charity in your name. Although there are innumerable deserving local charities, we have narrowed our focus in order to more significantly impact the truly organizations we’ve chosen. 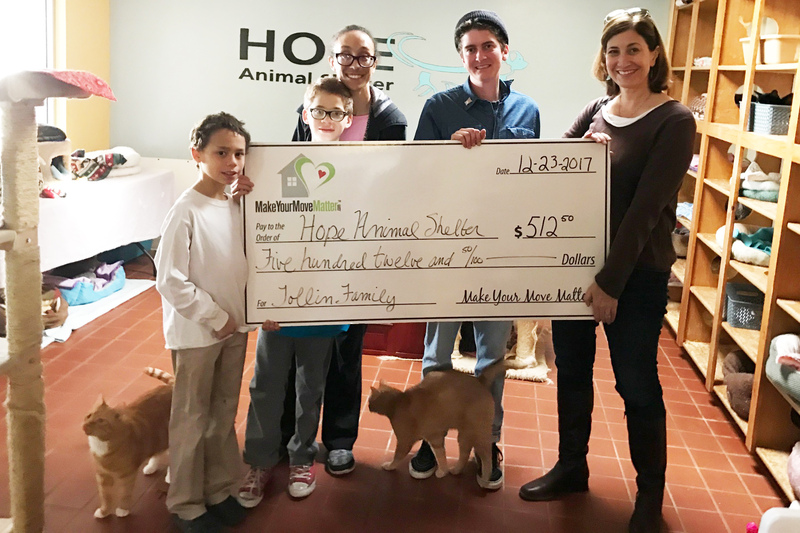 With your help, each of these charities can receive healthy donations from us each year and together, not only will we make your move matter, but we will make a true difference in our community. Here are a few of our most recent clients who, by working with us, used the sale of their homes as a way to do some very real good throughout our community! Arizona Christian School Tuition Organization believes that every Arizona student who wants to attend a Christian school should be able to. The purpose of ACSTO is to turn tax credit donations and other charitable giving into life-changing scholarships for Arizona students. Since ACSTO began in 1998 as the first School Tuition Organization, it has awarded over $165 million in scholarships to 30,000 students attending 150 Arizona Christian schools. 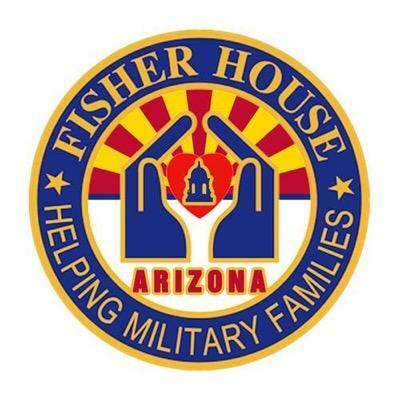 In 2016, the Fisher House Foundation in partnership with the Southern Arizona VA Health Care System opened the first ever Fisher House in Arizona, located at the Tucson VA Medical Center at 3601 S 6th Avenue. The purpose of the house is to provide temporary lodging for family members of our Veterans and Armed Forces during a medical crisis. This facility, adjacent to the hospital, offers a warm compassionate environment where families find support and encouragement from others in similar circumstances. It is considered a home away from home and provides a sense of comfort while a loved one is undergoing medical treatment. 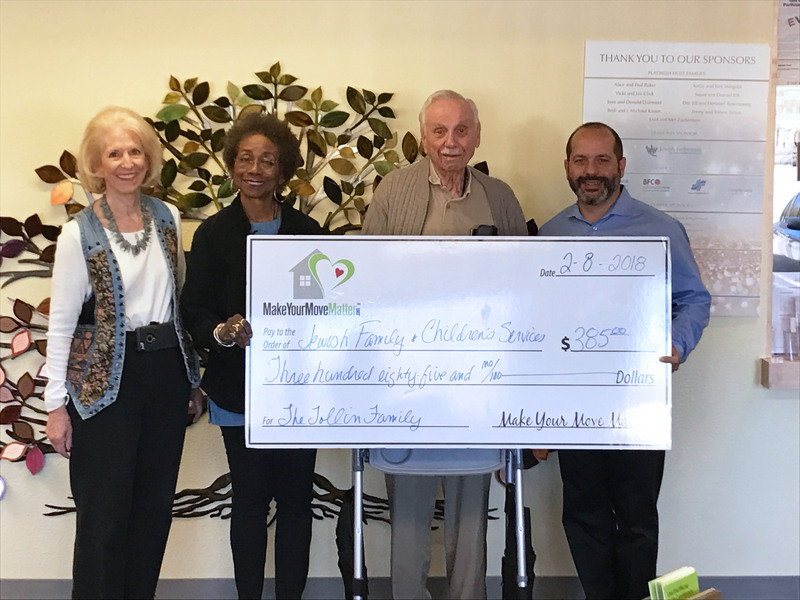 Local community donations provide for lodging, food and transportation to support military families in their time of need. The Children’s Museum Tucson and its satellite Oro Valley location provide fun, play-based, hands-on learning experiences for children and their families. An educational resource for young families since 1986, Children’s Museum is where imagination and learning connect. Since 1999, GAP Ministries has served children and families in need through practical community service. “Standing in the gap for our community,” GAP Ministries provides a wide variety of important services, including: Family-style group SPLASH Houses (for children 0-21 in the custody of the state); MERGE for young adults, (helping them discover their potential and age successfully out of foster care); BOOST Community Resources (providing food, school supplies and household goods to those in need); and Community Kitchen (multiplying and delivering food to those in need, while providing training to enable them to provide for themselves). Since 1981, Hands of Hope has served women and men facing difficult decisions with an unplanned pregnancy. A team of devoted professionals, Hands of Hope offers confidential non-judgmental support and counseling to women who are unsure about continuing with a pregnancy. While recognizing the necessity for every client to be completely informed about their options, Hands of Hope endeavors to meet each individual at her point of need by listening, caring and offering practical help no matter what the ultimate decision. 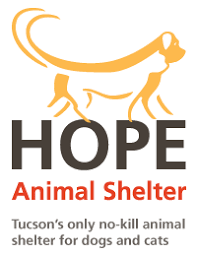 Since 2006, HOPE Animal Shelter has provided a no-kill, cage-free haven for abandoned dogs and cats while they await adoption. 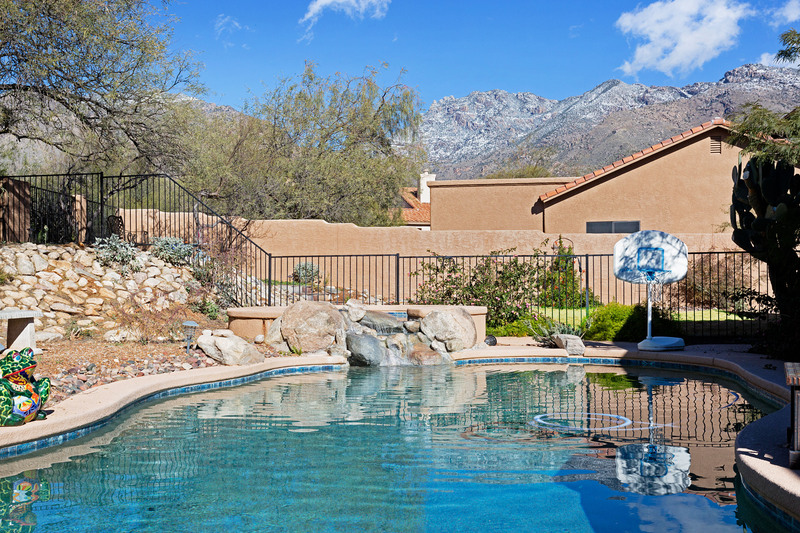 It offers a clean, loving environment that allows socialization and a smoother transition into a permanent home. HOPE will not put any animal to sleep unless they are suffering and every option has been depleted. The sick and injured are nurtured and provided with veterinary care. Elderly animals or those with long term illnesses are treated with dignity and loving kindness. With our community, cage-free environment HOPE provides a sanctuary for these animals so they can live out their lives in peace and comfort. IMPACT of Southern Arizona provides assistance to residents in Northwest Tucson, Marana, Oro Valley, Catalina and Southeast Pinal County, including the Copper Corridor. With the vision of improving lives and inspiring futures of individuals and families, IMPACT helps feed the hungry, care for seniors, provide clothing to those in need, and offer educational programs for youth and literacy/ESL classes for adults. Interfaith Community Services exists to help Pima County seniors, disabled individuals and people in financial crisis achieve stable, healthy and independent lives through programs and services supported by staff, volunteers, faith communities and the community-at-large. ICS assists seniors and disabled individuals with transportation, meals, and caregiving services so they can remain independent in their homes. ICS provides a compassionate place to turn for people in financial crisis, helping them stabilize their housing, employment, food and health care situation. Since 1941, the Jewish Family and Children’s Services has helped individuals and families in crisis, children and adults who have experienced trauma, people with disabilities, frail and elderly adults, and neighbors without basic necessities. JF clients come from all age groups, economic backgrounds and all beliefs. JFCS envisions a community in which all families and individuals are empowered, self-sufficient, capable of overcoming challenges, contribute to the community and feel respected and valued. Sister Jose Women’s Center is a place of respite, community, and empowerment for homeless women in Tucson, Arizona. Sister Jose Women's Center was founded in 2010 by a group of women from Our Mother of Sorrows Parish as a way to honor the legacy of Sr. Jose Hobday. Today, the Center has become truly ecumenical in its makeup as women of many faiths staff, run and maintain the Center. They are all sisters helping sisters. P.E.O., Philanthropic Educational Organization, is an international sisterhood with hundreds of chapters that promote the advancement and education of women through scholarships, grants, awards, and loans. P.E.O. exist to motivate women at all stages of life to achieve their highest aspirations. 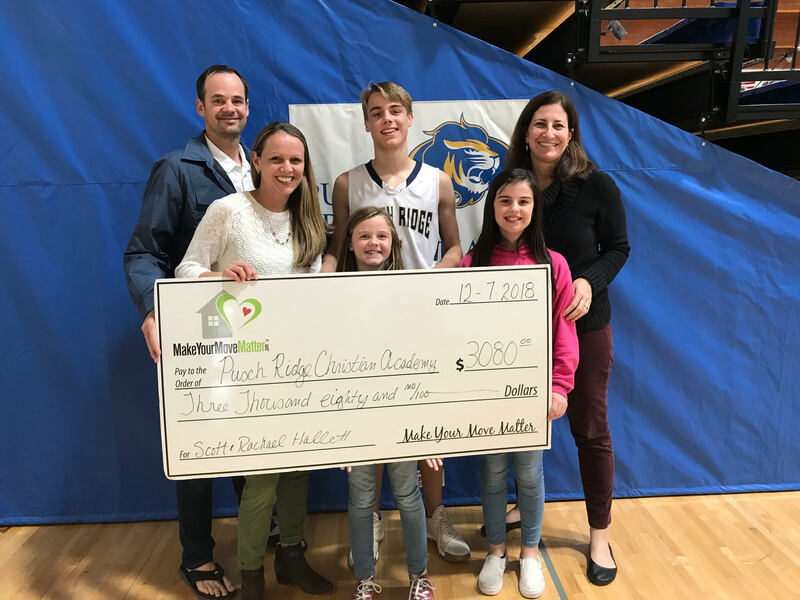 Founded in 2001, Pusch Ridge Christian Academy is a K-12 school system serving about 700 students on two campuses in Northwest Tucson and Oro Valley. PRCA is classically influenced, Christ-centered and college-focused. Programs include award-winning fine arts and academic competitions, state championship athletics, and outstanding leadership programs. Since 2010, 34 seniors have earned National Merit awards and ten students have earned appointments to U.S. military academies. 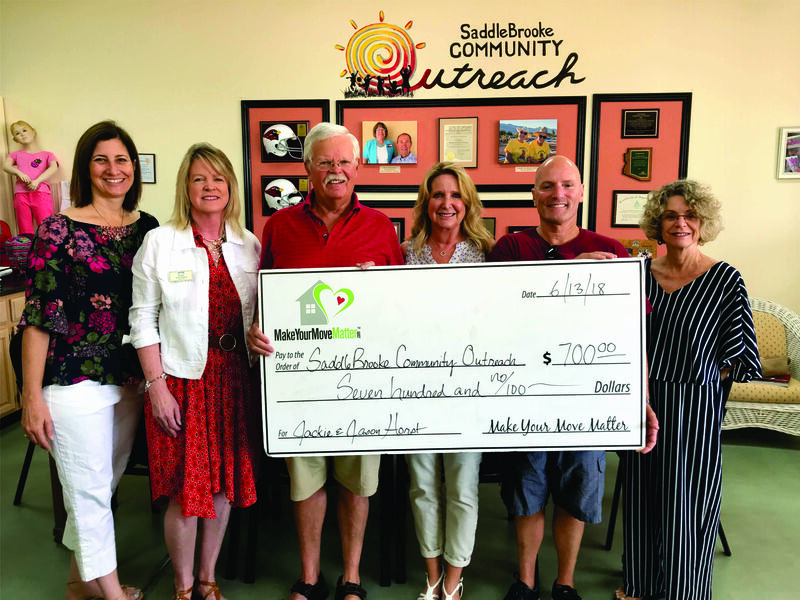 SaddleBrooke Community Outreach aims to make a positive impact on the lives of needy schoolchildren in neighboring communities by improving self-esteem, school attendance and scholastic achievement. To fulfill these objectives, SBCO operates Kids’ Closet & Teen Closet which clothes thousands for area children each year, along with tutoring, mentoring and scholarship programs for school children along with area food bank assistance, a holiday meal program and Adopt-A-Family Christmas program.